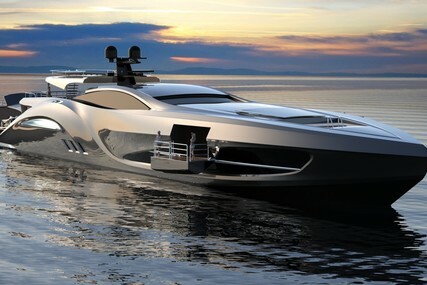 The term superyacht or luxury yacht generally applies to very expensive privately owned motor boats or sailing yachts over 24 meters. 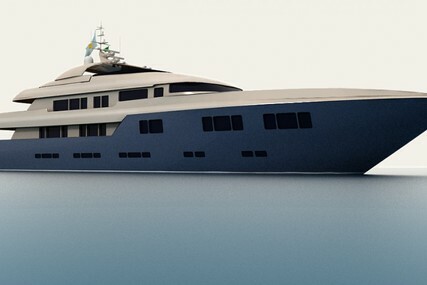 Not to be confused with a mega-yacht, which is any yacht over 100 meters. 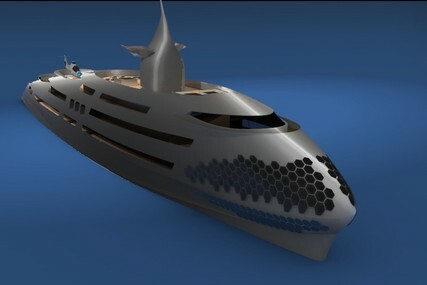 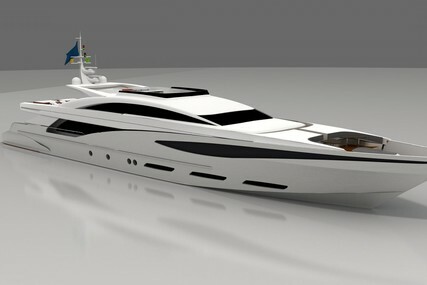 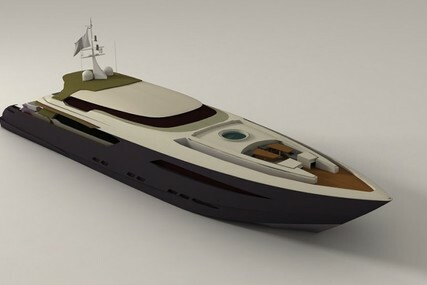 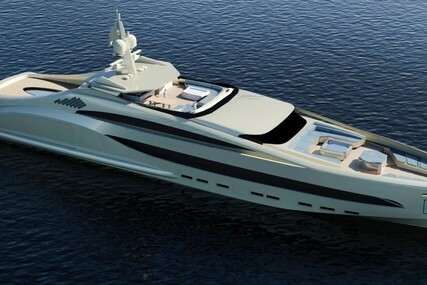 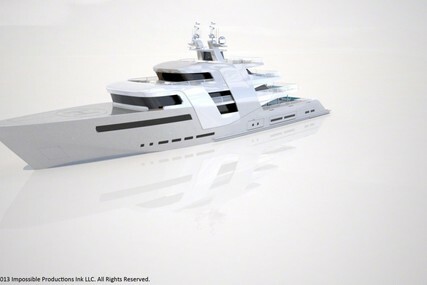 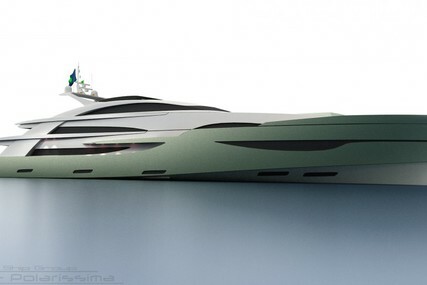 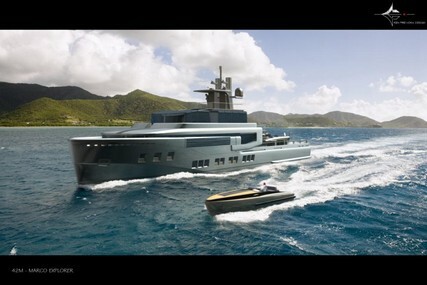 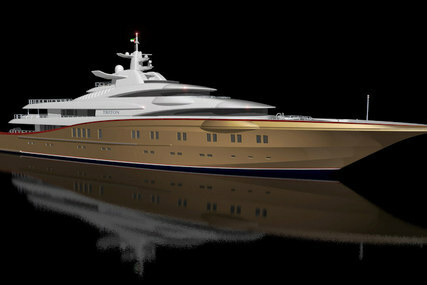 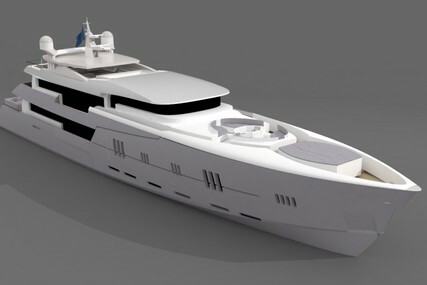 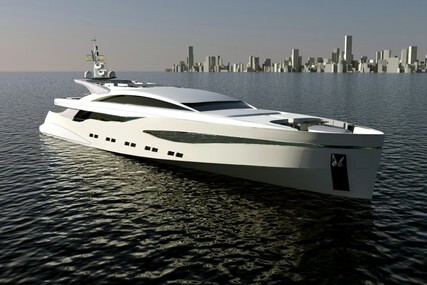 A yacht of this size will have a professional crew on board and will cost millions. 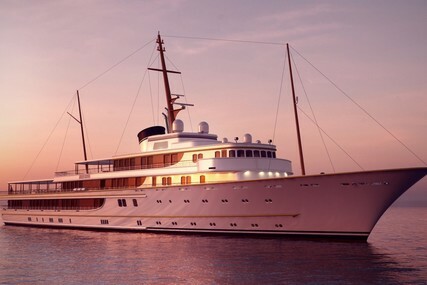 The cost alone for annual upkeep can reach into the hundreds of thousands. 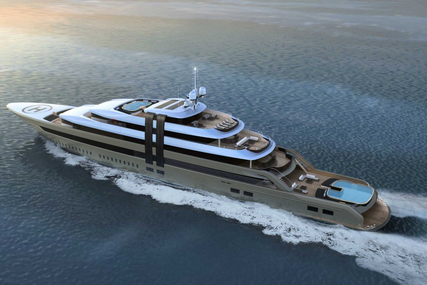 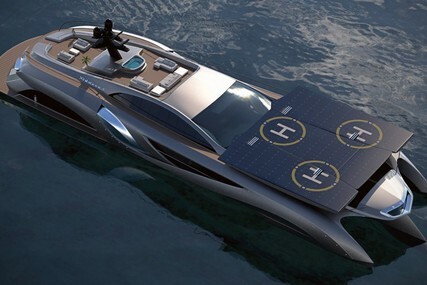 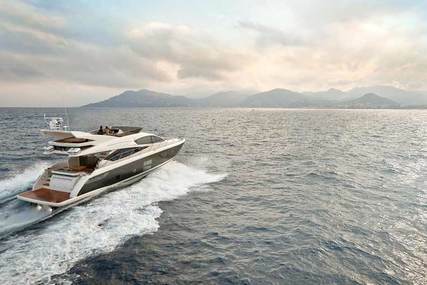 Every luxury you can possibly desire can be fitted onto a superyacht. 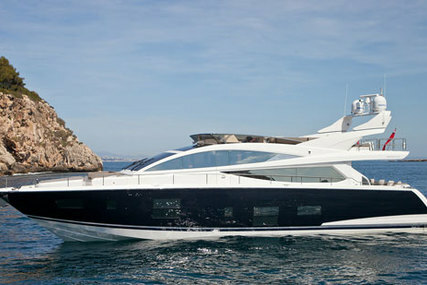 We have over 100's of superyachts for sale. 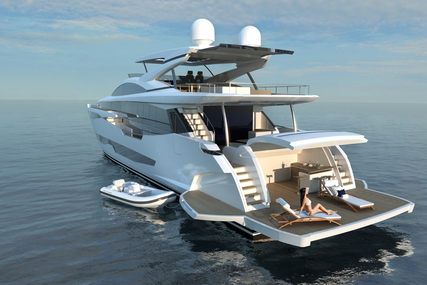 You'll find jacuzzis, helipads, pools, outdoor cinemas, acres of al fresco dining and sunbathing space. 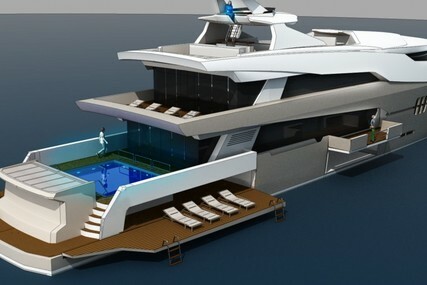 Toys like wet-bikes, giant inflatable slides, gymnasiums and mini submersibles can be stored in the 'garage' below. 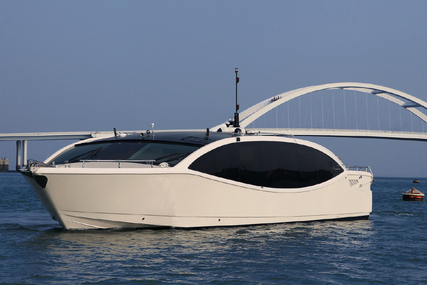 Are you a Private Seller?, Click here to List your boat for Sale. 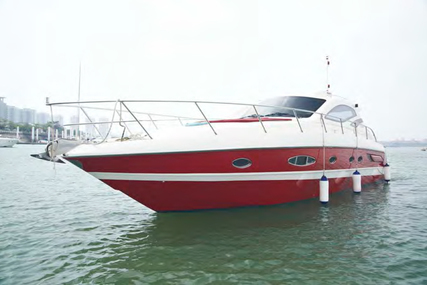 Are you a Broker or a Trader?, Click here to Sell Your Boats Online. 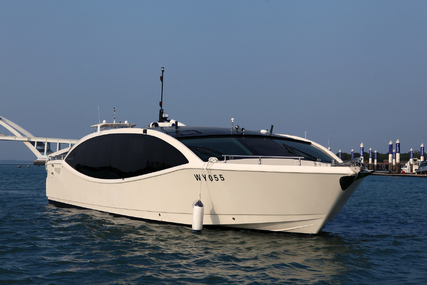 Are you searching for New or Used Boats for Sale?, Click here New and Used Yachts for Sale. 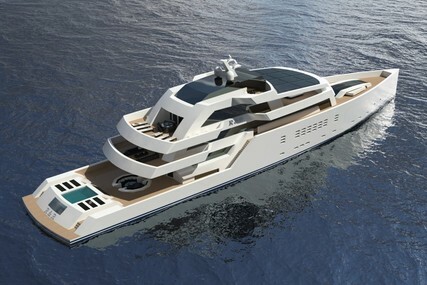 Great superyacht shipyards include Sunseeker Motor Yachts, Feadship Boats, Fairline Yachts, Princess Yachts, Heesen Yachts and Benetti Yachts to name a few, turning millionaires dreams into reality. 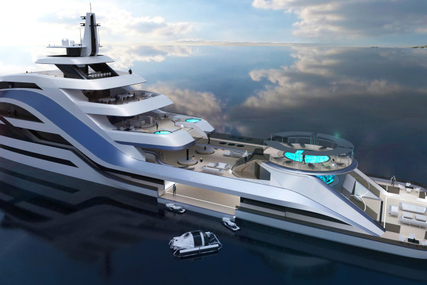 Are you a superyacht spotter?